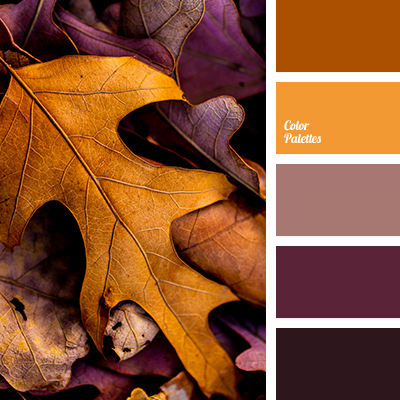 Delicate and subtle color composition with the addition of bright colors. 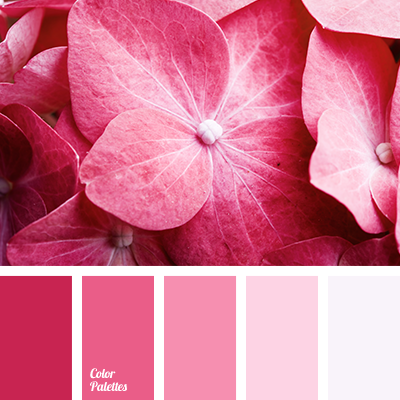 Pastel shades of coffee color, pink, yellow can be the main tone of any room. 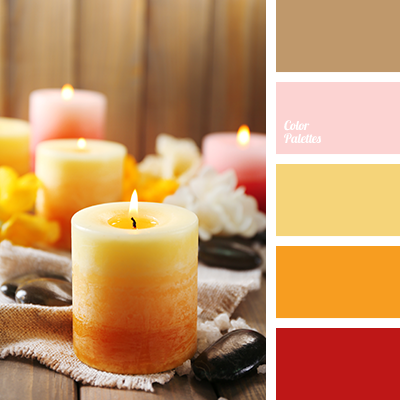 With orange and scarlet, you can create spectacular and expressive accents. 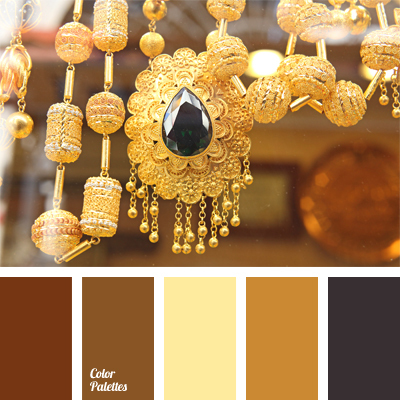 In the color of pillows, tablecloths, napkins, curtains, and various decoration items. This range looks appropriate into the interior of the kitchen, living room, nursery etc. 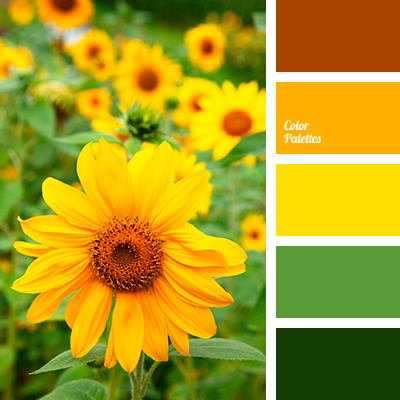 amber color, bright yellow, color composition, color of white flowers, color scheme for house, dark orange, dark yellow, lemon color, monochromatic palette, monochrome yellow color palette, pink, Red Color Palettes, red-brown, red-orange, saffron yellow, sandy orange, shades of orange, shades of yellow, sunny yellow.